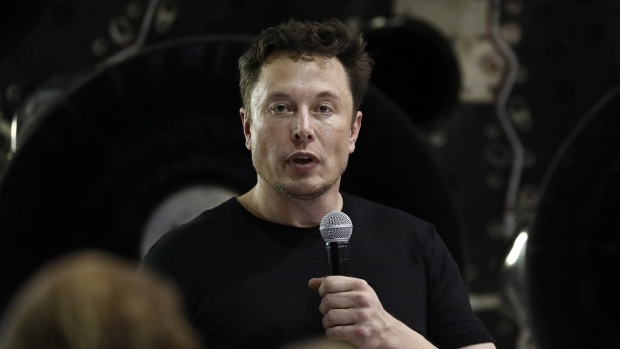 Elon Musk’s lawyer has a theory for why investors suing the Tesla Inc. (TSLA.O) chief executive officer are so eager to draw his girlfriend at the time into a case related to his now-infamous tweet about taking the electric-car maker private. “It is readily apparent that this is more of an effort to sensationalize these proceedings than a legitimate attempt to preserve evidence,” attorney Dean Kristy said in a court filing Thursday. Typically, pretrial information sharing in shareholder securities fraud cases doesn’t begin until after a complaint has been legally tested in court, which hasn’t happened yet in the Musk tweet litigation. Kristy urged the judge to deny the investors’ request, saying it’s no more than “rank speculation” that Boucher has anything useful to offer about Musk’s behavior or his conversations around the time of the tweet. “Indeed, every defendant in every securities class action has a spouse, significant other and friends, but that does not justify discovery of them,” he wrote. Attorneys for the shareholders didn’t immediately respond to an email seeking comment.